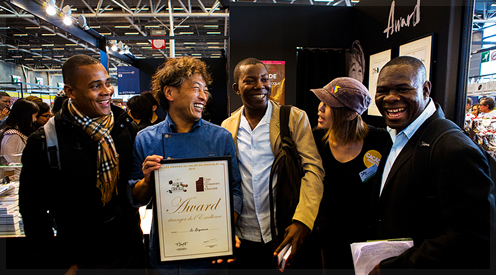 16.10.25 Special web page for Salon du Chocolat Paris 2016 is now available. 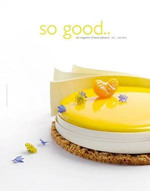 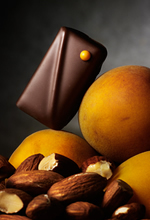 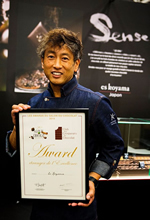 We have opened es koyama’s special web page for Salon du Chocolat Paris 2016. 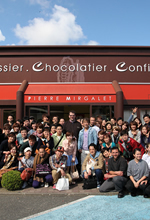 On the page you can find our new chocolates will be released in Paris and Mr.Koyama’s schedule. 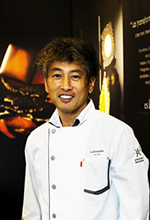 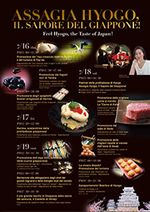 16.7.4 Susumu Koyama will visit the Salon del Cacao y el Chocolate Peru from 7th to 10th July in Lima. 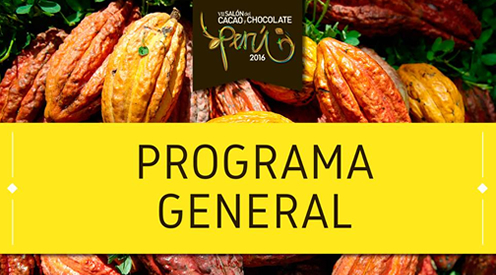 On 9th he will have a chocodemo with Chef Pedro Miguel Schiaffino from MALABAR(Lima) and will be a panelist in the conference “Las Tendencias en el Mercado de Chocolateria a Nivel Mundial” with Mr.Martin Christy from International Chocolate Awards. 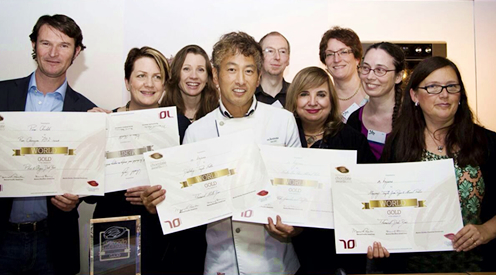 16.6.6 We won the Gold, Silver, Bronze prize for packaging at the Academy of Chocolate Awards 2016! 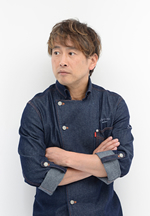 16.5.24 Chef Koyama’s creative activity for this year’s new chocolates will be broadcast over the TV in “ESPRIT JAPON” in Japan, France, New Zealand and Los Angeles.